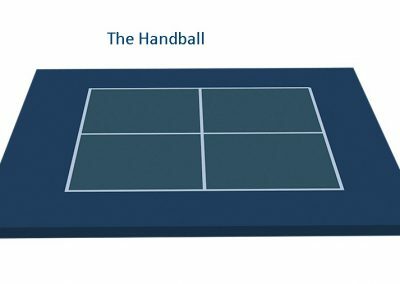 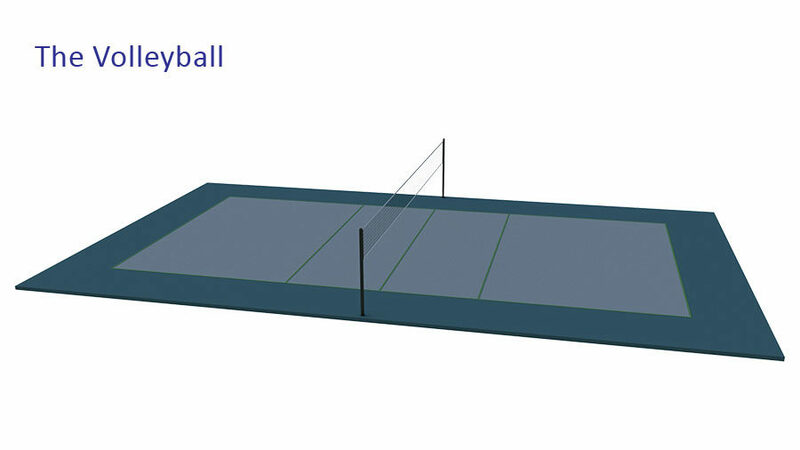 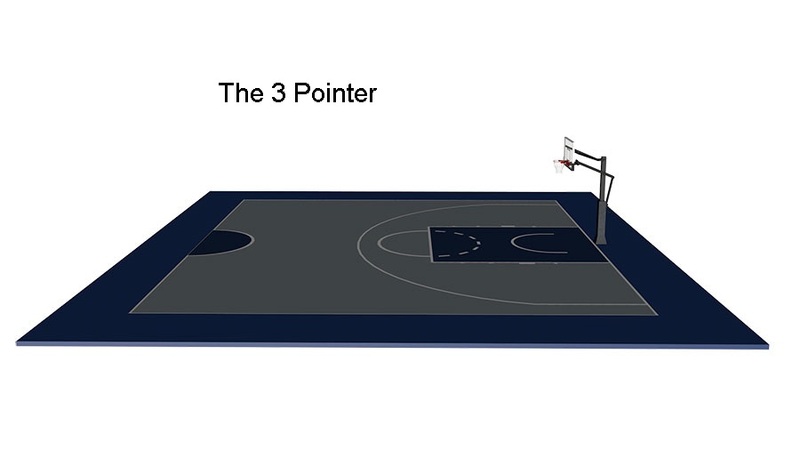 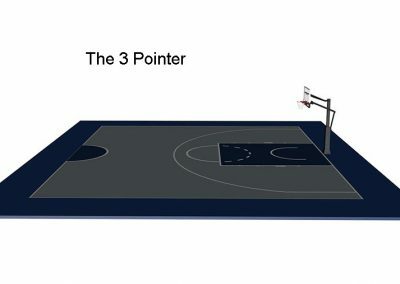 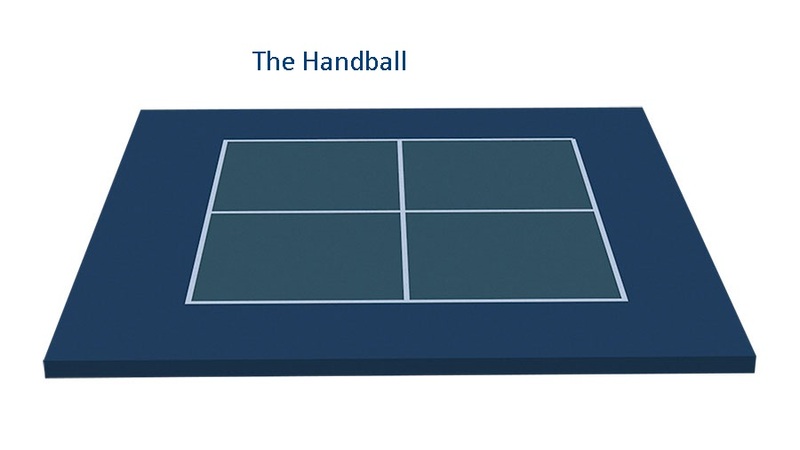 Choose from a tab below to select the “type” of court you are looking for. Then view our various layouts and designs for inspiration on the best option for you. 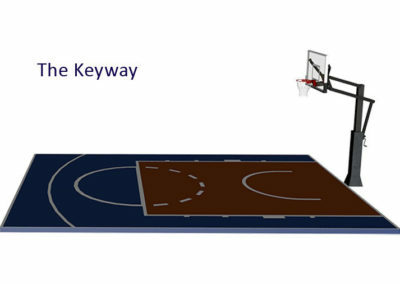 Our sales team will work with you if you would like to modify any of these designs to create your dream sports court. 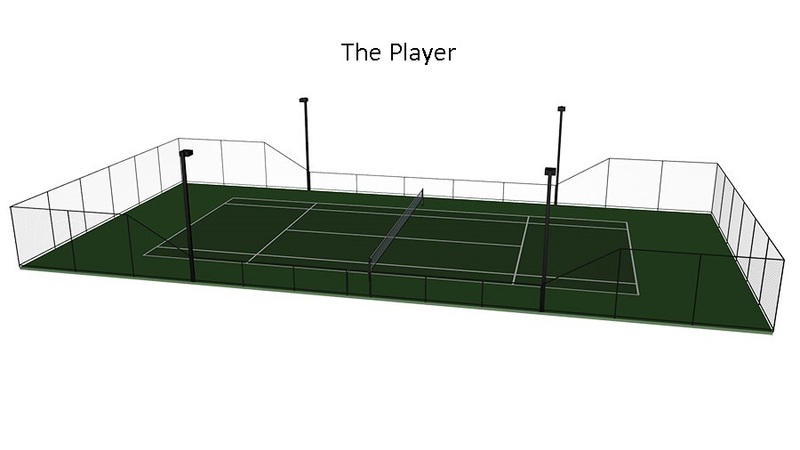 Tennis court surfaced in acrylic surfacing system with a 3 metre fence. 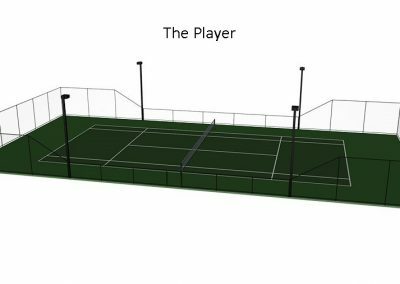 Acrylic hard court multi-sport court for tennis and basketball with a 3 metre stepped fence and hit up wall. Sand filled synthetic grass tennis court with a creative raked 3 metre fence and standard lighting. 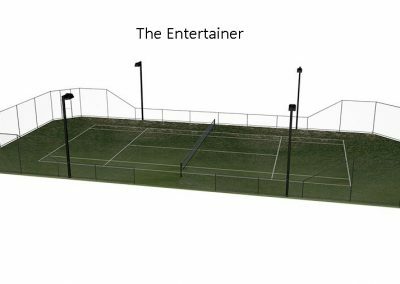 Acrylic cushioned tennis court with a 3 metre raked fence and LED lighting. 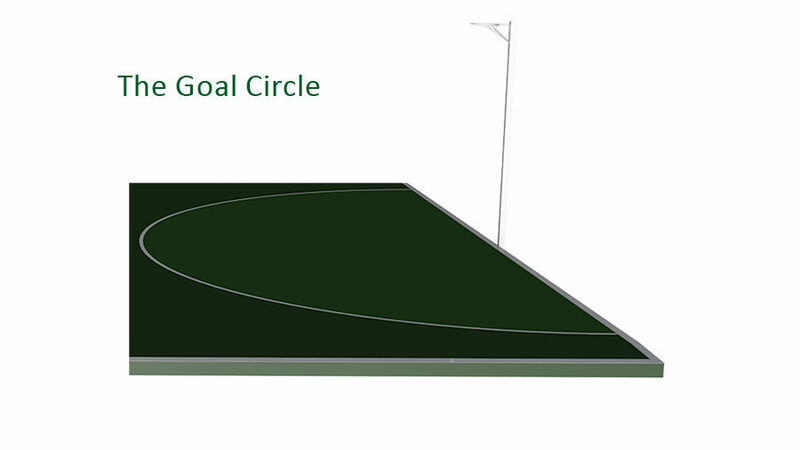 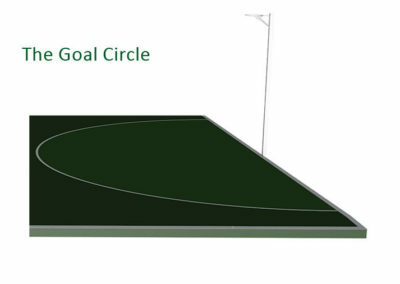 Acrylic hard court netball goal circle. 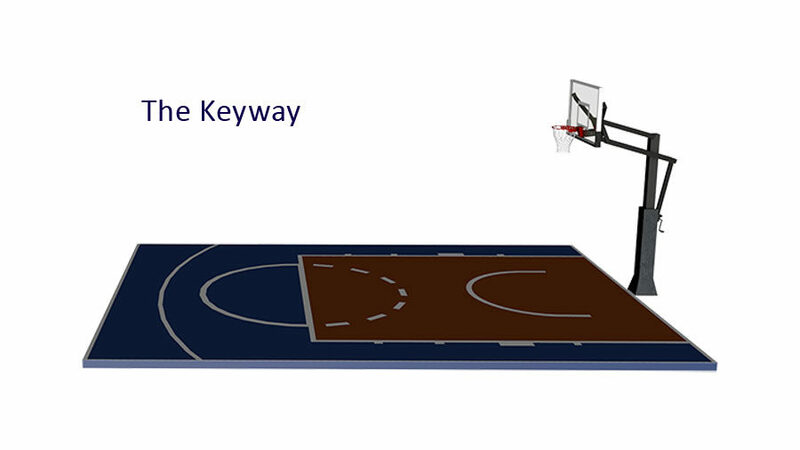 Acrylic hard court basketball keyway. 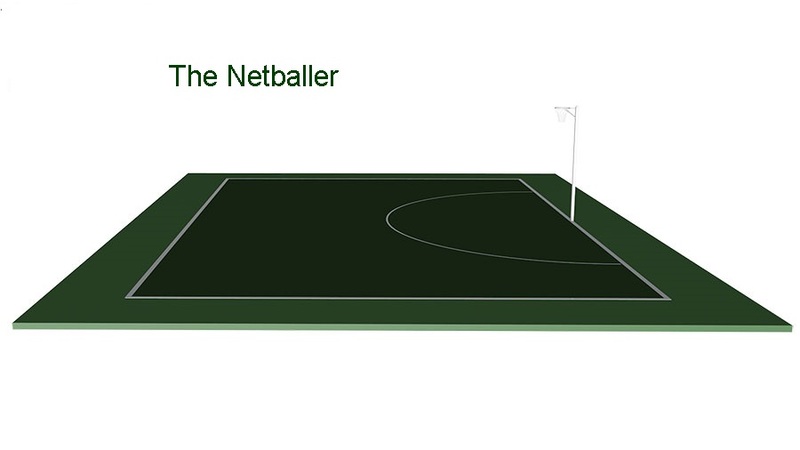 Acrylic hard court half netball court . 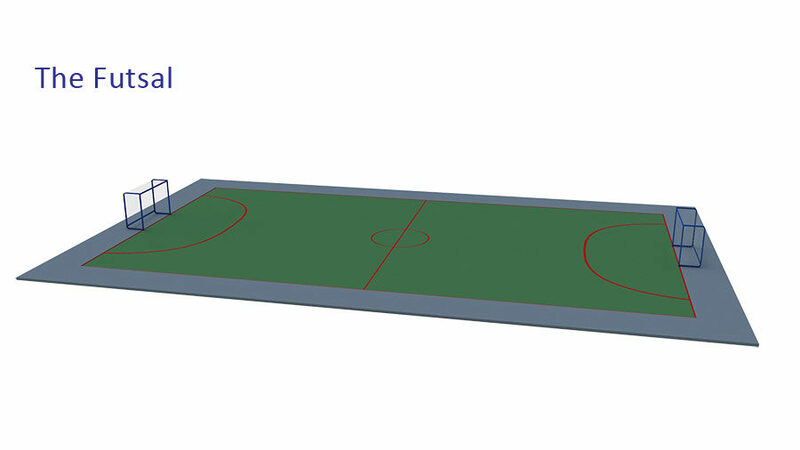 Acrylic cushioned half basketball court. 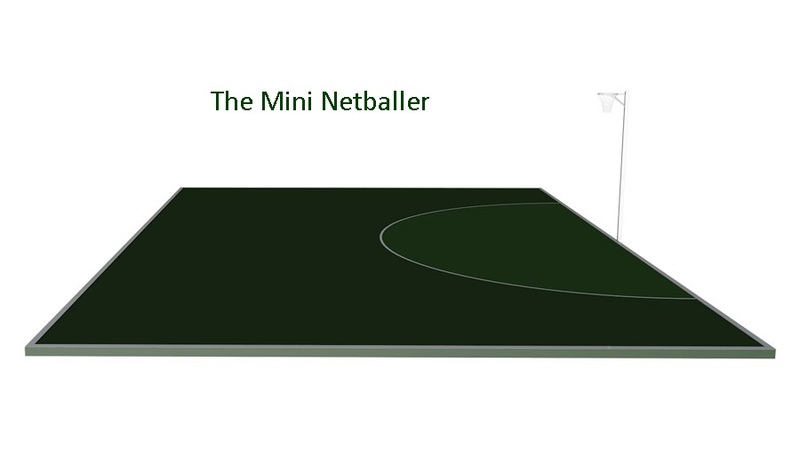 Acrylic hard court half netball court with no surround. 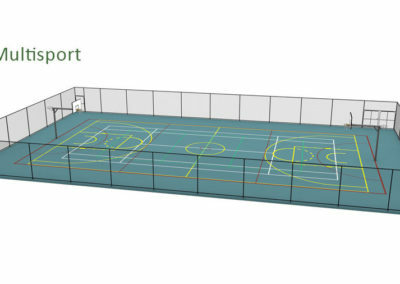 Acrylic hard court for netball, basketball, tennis, and volleyball with a standard 3 metre fence. 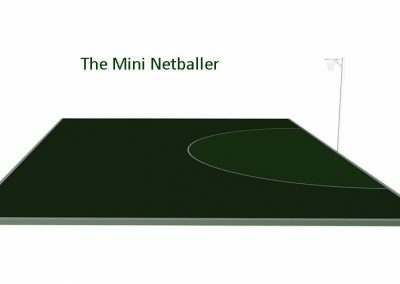 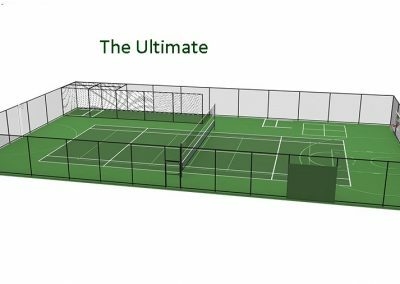 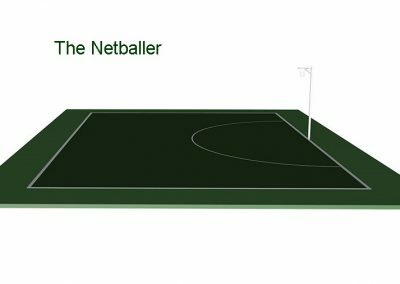 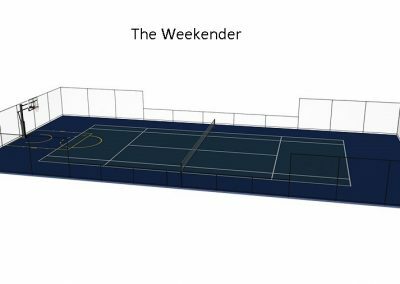 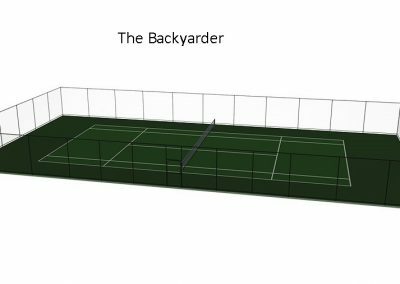 Acrylic cushioned court for tennis, basketball (keyway), netball (goal circle), volleyball, cricket and handball with a standard 3 metre fence and hit up wall. 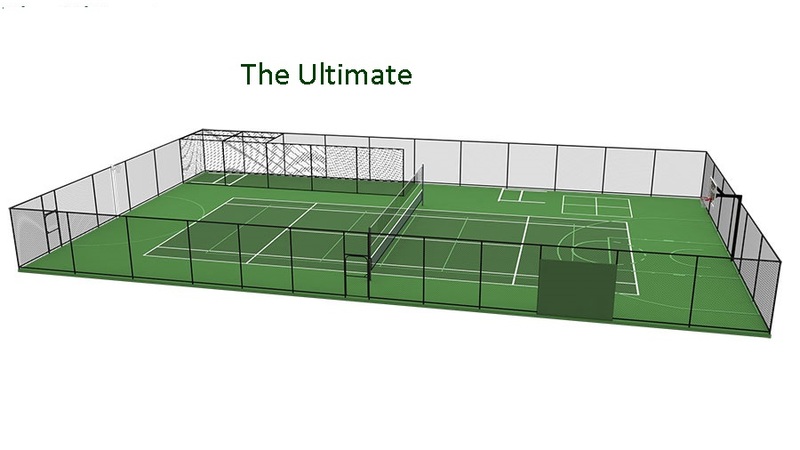 Acrylic hard court for tennis and basketball (keyway) with a stepped 3 metre fence and hit up wall. 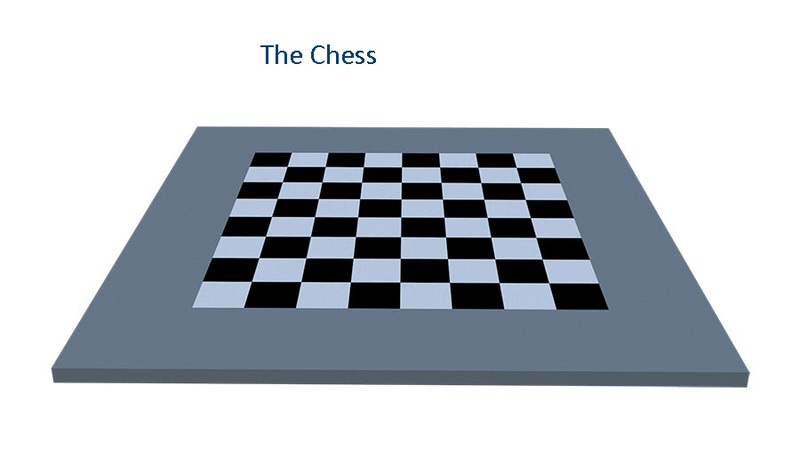 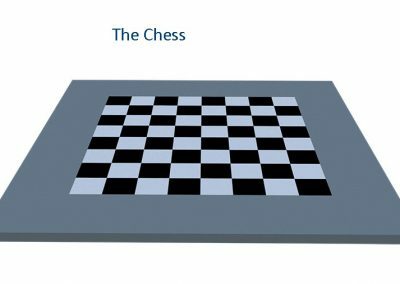 Acrylic hard court for chess or checkers. 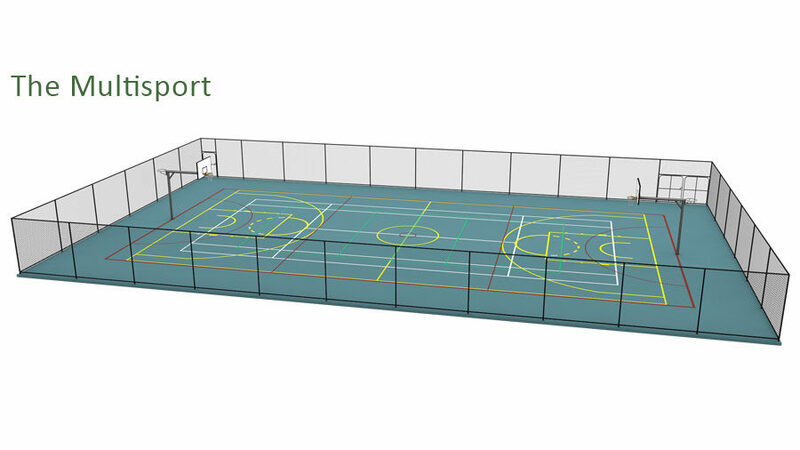 Acrylic hard court for futsal. 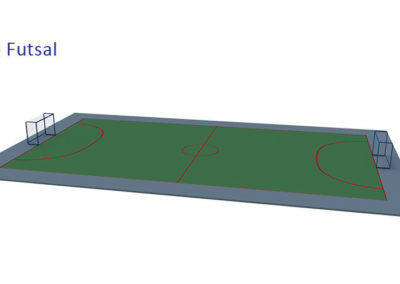 Acrylic hard court for handball. 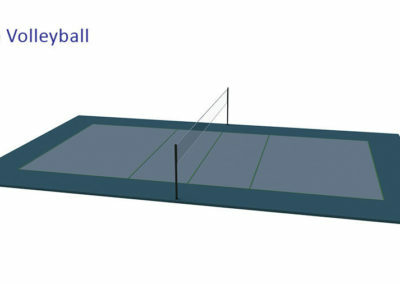 Acrylic hard court for volleyball. 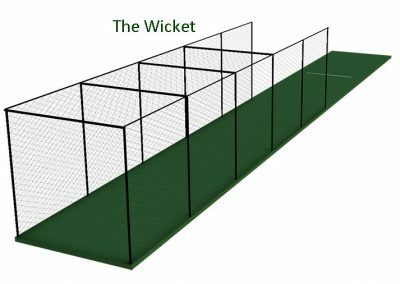 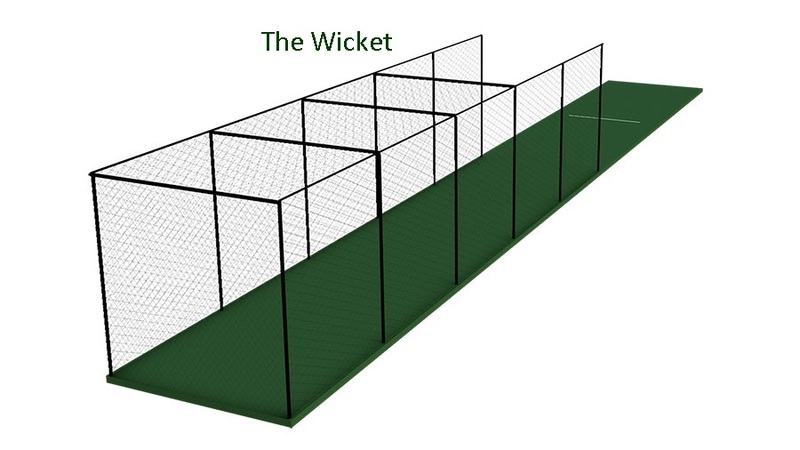 Synthetic grass cricket wicket with standard 3 metre fence.